Internet marketing has turned into a million dollar market and a favorite resort to people who want to generate money in a short period of time. 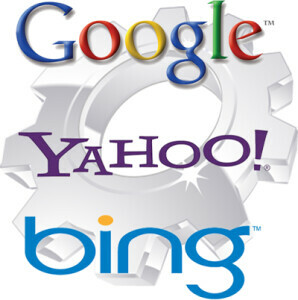 There are many search engines like Google, Yahoo! and Bing etc. Some sites and blogs become popular in these search engines and others no one even knows which is more than likely to take place once you don’t have a reasonable marketing approach inviting absolutely free search engine traffic. So many are convinced this is an unyielding project. On contrary to previous thoughts there are highly effective methods of stimulating targeted free search engine traffic to your website. In fact from article marketing to link baiting, blog commenting, forum marketing and so on there is more than one way to promote your blogs. Only consistent work and a little bit of patience will definitely help you to reach your target. With time the domain increases, blogs are frequently read and considered more valuable, if updated timely. 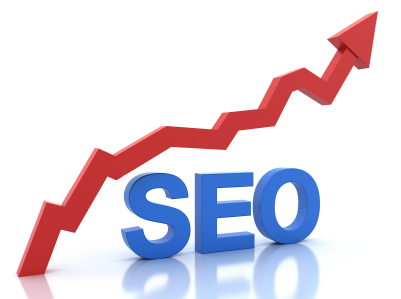 Another thing to keep in mind is that traffic from organic search grows gradually. As you target more keywords within your content and gain more authority through backlinks, you will only grow your traffic. The blogosphere is a big and busy world with over 100 million blogs and growing. How do you attract visitors to your blog? Follow these simple tips to drive traffic to your blog. The easiest method to achieve totally free search engine traffic to your site is via article marketing. The success lies as it hyperlinks a majority of key words from the article to your website. Thus the more back links you get from article marketing the more traffic your site will enjoy. The articles are written keeping in mind the target market it is going to address. You have to identify the keyword which has to be back linked and build your article around that word. The content must not be vague or just for the sake of being posted. It should have meaningful message and leave the person with a good impression. Once you are done writing an article, post it to any of the top article directories. Then spin it and post it to lower PR directories. So for one article, you can get hundreds of dofollow links pointing towards your site. 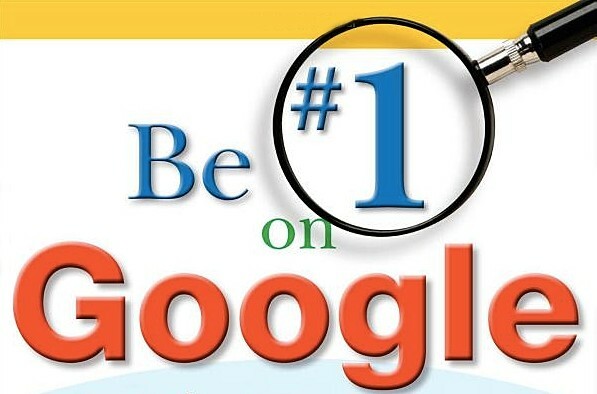 It will help you boost your website ranking thus resulting in more search engine traffic. It is surprising to know that many bloggers claim their blog themes or templates as search engine friendly because the themes were advertised as such. It is always advised to spend some time to check the template to make sure it has the right title tag, order of content, heading tags and so on. Your invested time will be on-time task. Siloing is a smart way to write your blog content though many SEO experts identify it as simple tiered content writing. Theming with silos is a great way to structure and divide your blog content into subtopics. There are ways in presenting your work in smart paragraphs or points which would make your content topic mush more obvious to search engines. Good and smart packaging of the content is what others appreciate compared to a tired, long boring blogs. The link should be directly to the silo instead of another cross silo or via another link. Thus do not blog keeping in mind the subtopics or long key words as that leaves a bad impression. One of the key to success is write well and write often. The content you write is what readers appreciate and look for. Make sure you have a meaningful content to say and eventually you will be able to develop a group of loyal visitors. Also add links of your choice in your blogroll, the owners of those blogs might find your blog interesting and put them in their blogroll. Thus it gives you a chance to link to your blog through maximum possible blogs. Blogroll links are one of the best ways to boost your blog ranking as well as get some referral traffic from other blogs. Commenting on other related blogs is an easy and effecting method to guide the traffic to your blog. Prompt response to comments should be given as that is the only way to show your loyalty to your readers and draw their attention to an interactive session. This gradually increases the number of loyal members/readers. Thanks Jawed for sharing the awesome topic. Now i am interested to registering to posting guest post.